A Vegetarian’s Delight or ANY Taco lover for that matter! 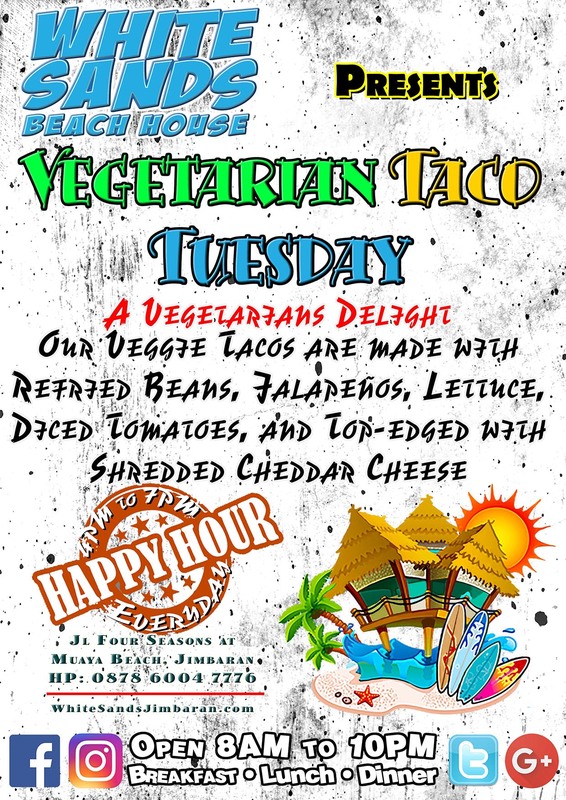 Our Veggie Tacos are Two fresh taco shells stuffed with Re-fried Beans, Jalapeños, Lettuce, Diced Tomatoes. 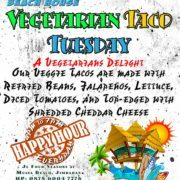 Top-edged with a load of Shredded Cheddar Cheese this is an awesome package of powerful Tex-Mex flavor.